1. Right click on my computer and then click on Manage. 2. Now click on Local users and Groups and then click on Users. 3. Right click on administrator account and then give a click on Properties. 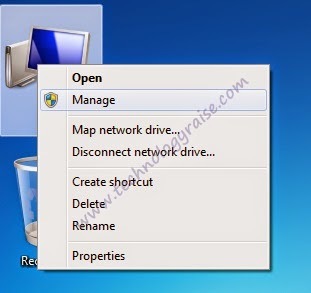 A dialog box will appear on your computer screen. Now unchecked the Account is disabled option from the appeared dialog box. 4. Right after above step, Click on Apply then given a click on o.k button. Now you are done with it.